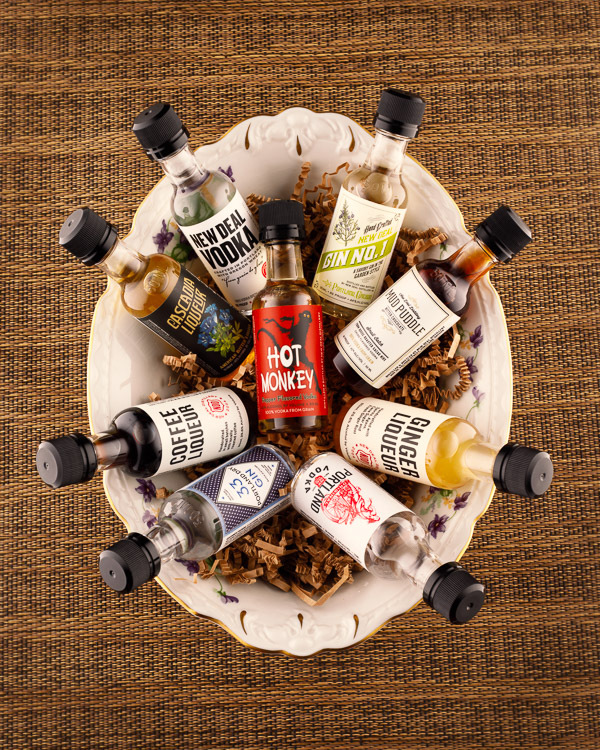 PORTLAND, Ore. - Nov. 27, 2018 - PRLog -- The Portland Pour, a local cocktail themed website celebrating the craft spirits of Portland, Oregon and the Pacific Northwest, announces the release of their 2018 Holiday Gift Guide full of locally made products, perfect gifts for cocktail enthusiasts everywhere, and available free online at ThePortlandPour.com. 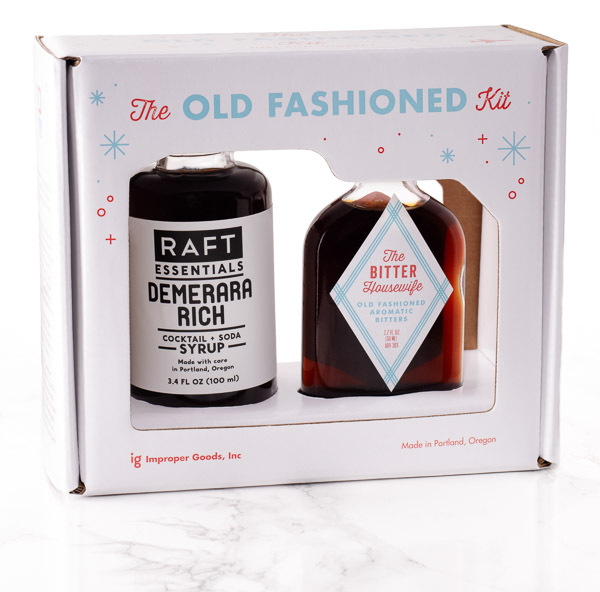 Quality craft distilling and superb craft cocktails are popular in Portland, and The Portland Pour 2018 Holiday Gift Guide lists some of the finest locally made craft spirits and products available. 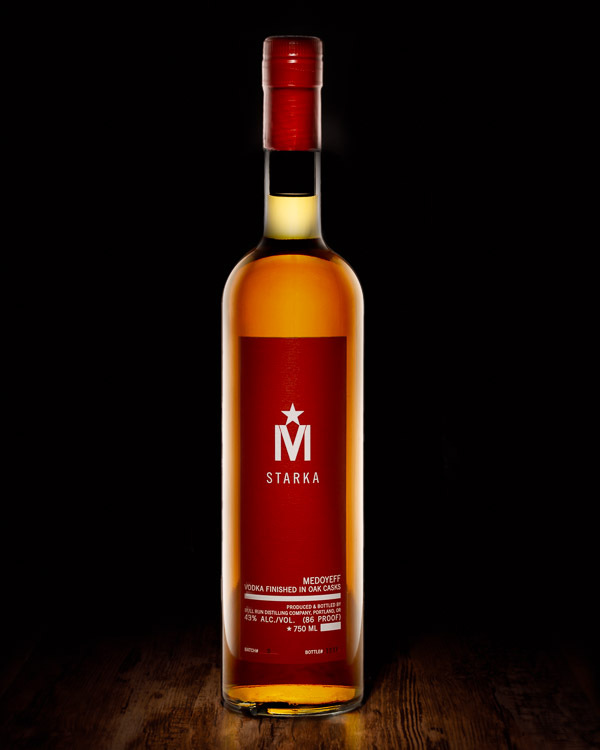 "Craft cocktails and Portland distilleries are big," said The Portland Pour creative director, Tony M, "and the number of locally made craft spirits and products is growing. 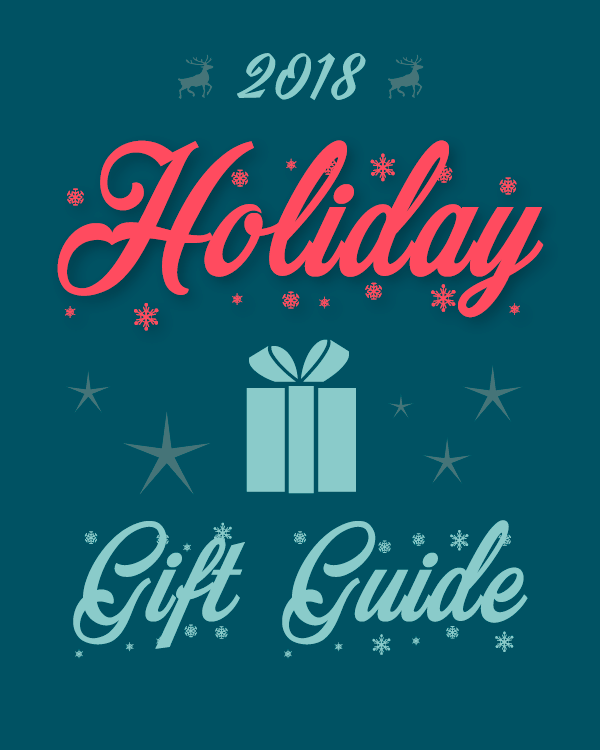 It's hard to know where to start, so we created a gift guide to help with the many choices available." For the full list of holiday gift suggestions, visit ThePortlandPour.com. The Portland Pour is a collection of classic and modern cocktail recipes and their stories, feature articles, and artistic photography celebrating the craft spirits and ingredients of Portland, Oregon. 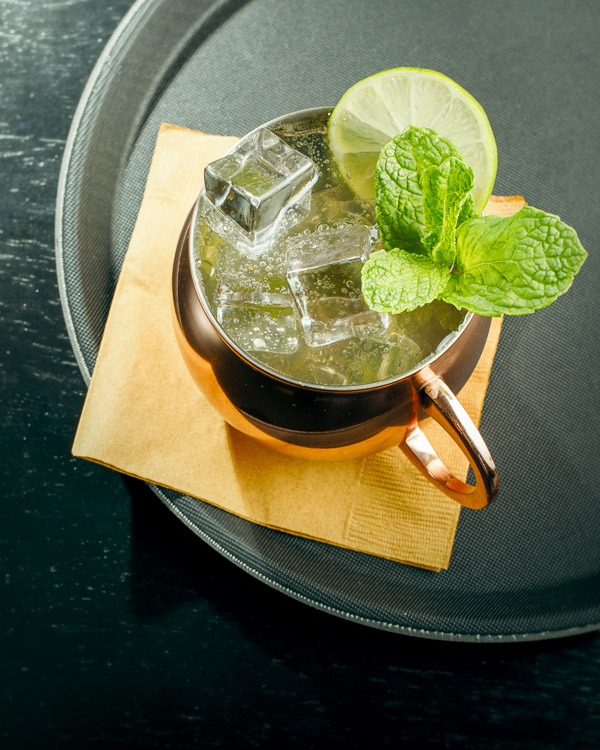 All of our recipes include local ingredients, distilled or created in or near Portland, and our feature articles examine the products and makers of our local craft cocktail community.